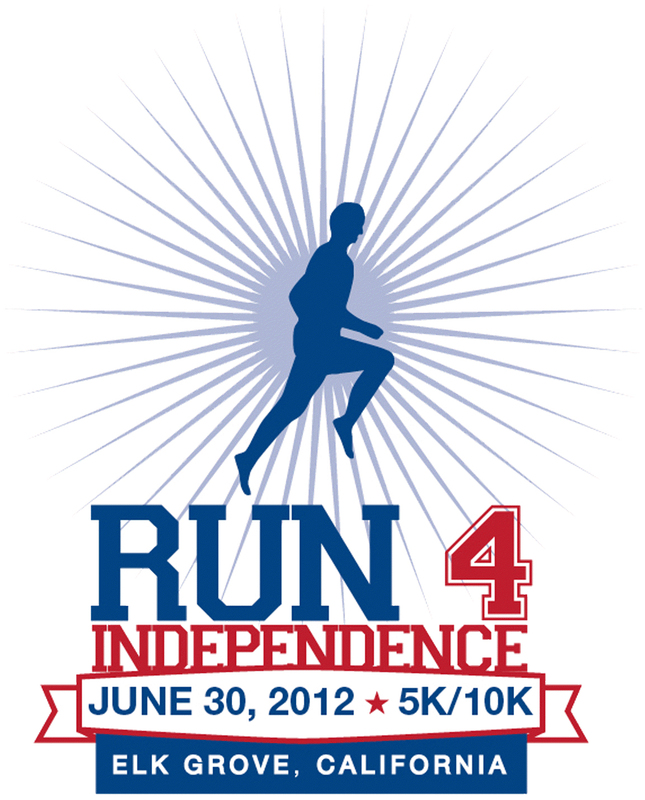 Join me and hundreds of other runners and walkers at this year’s Run 4 Independence in Elk Grove on June 30, 2012. The race will be a 5 and 10K event with a kids run, and the funds raised at this event will impact seniors, men, women, children and the homeless by providing food, clothing and services year round. 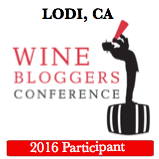 Register now for $30, before the price goes up on June 16. How to Register: Preregister online, use the mail in registration form, or pick up a packet before race day. Form a Team! Now through June 14, we are encouraging families, friends, coworkers, neighbors and club members to join the movement to end hunger in Elk Grove by forming a team and participating together! This year we have two ways to register your team: Register online or use the mail in registration form. Teams must be a minimum of 5 members for “official” team status. Teams will receive special recognition at event. Choose a team leader to coordinate the registration for the team. Please specify the name of your team on your registration form. All teams must register and registrations must be received BEFORE June 15th. For more information, visit the Elk Grove Food Bank Services’ Run 4 Independence website. You can find them on Facebook here and follow them on twitter here. The Elk Grove Food Bank serves approximately 32,000 each year. This past year they had an unprecedented 40 percent increase, especially among seniors and children. This entry was posted on June 11, 2012 by cavegrrl. 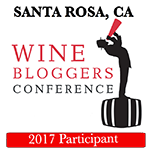 It was filed under Uncategorized and was tagged with elk grove food bank, events, fundraiser, running.